Request that local communities not be dictated to a universal standard of conservation devices. The improvements to our transportation system will be the genesis of renewed economic development in the Northwest Georgia area. The work underway is appreciated. Complete widening of GA 140 from GA 53 to I-75 and GA 140 from US 27 to GA 53. Expedite the widening of State Route 101 to the Polk County line. We support increased funding for Georgia’s Quickstart as a key asset for supporting new and expanding business, in proportion to expansions and new capital investment opportunities. We support continued efforts resulting in Georgia as the Number One state in which to conduct business. Georgia Highlands College and Georgia Northwestern Technical College. We support formula funding model for Pre-Kindergarten through twelfth grade. We support continued “work-based learning” legislation to promote and encourage student internships, along with apprenticeship programs. We support the ability of local governments to collect the local portion of sales taxes from LOST, SPLOST and ELOST. 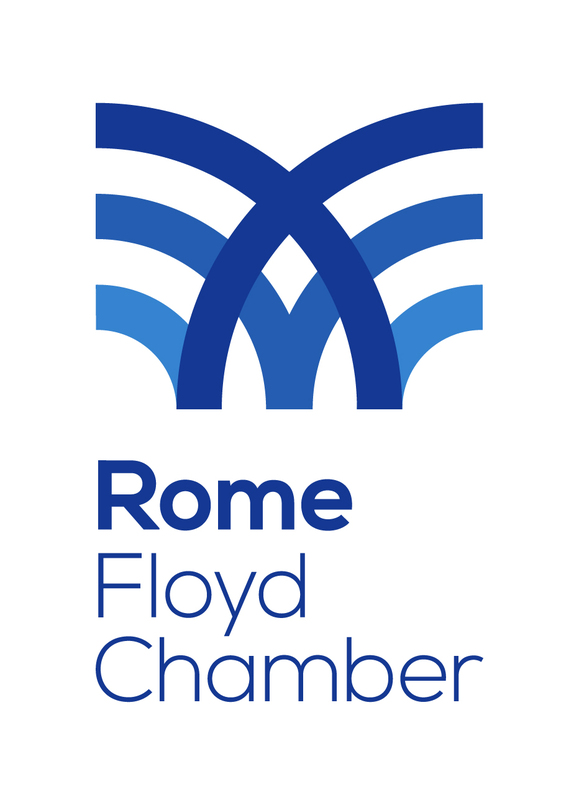 We request the transfer of the Northwest Georgia Regional Hospital property, specifically creating the maximum number of new jobs possible for our community – as based on the City of Rome’s redevelopment plan. We support Community Development Block Grant funding. We request the restoration of district water councils and continuing existence. We support the Clean Water State Revolving Loan Fund (CWSRF) and ask that these funds remain for water and sewer and not redirected to other initiatives. We request that water be returned to point of origin. Continued funding for the Richard B. Russell (Towers Field) Regional Airport. Inclusion of improvement plans for GA Hwy 101 from East 12th Street to US 278 in the State Transportation Improvement Plan. Continued state funding for local maintenance and improvement grant (LMIG) is at the increased level. State financial assistance to local governments to supplement the high cost of utility relocation in roadway construction. Continue to take aggressive approach to promoting economic development in Georgia. Continue to support additional funding to secure expansions and new business with incentives. Support increased funding for the Georgia Department of Economic Development and the Georgia Department of Community Affairs. Continued support of environmental rules and regulations that do not encumber the growth of new and expanding industries through incentives. Continued support of economic development for tourism. We support continued special support for Georgia School for the Deaf. We support full funding for Higher Education. We support full funding for the Georgia Statewide AHEC Network in the training of physicians and other health professionals in our state. All efforts should ensure that we have highly qualified health professionals for our area and medically underserved areas for healthier communities. We support the continuation of the Georgia Tuition Equalization Grant.